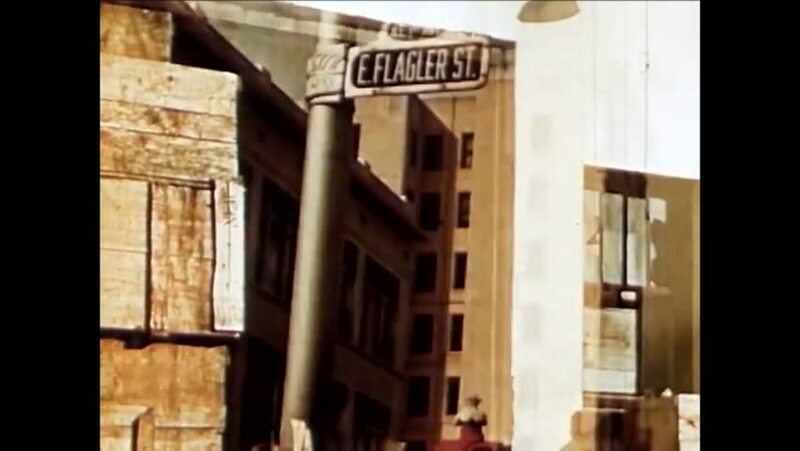 CIRCA 1940s - A Seminole Native American walks about downtown Miami in a documentary, the narration carries some condescending racial stereotypes. 4k00:09Prison in the Doge's Palace. Piazza San Marco in Venice Italy. 07. 02. 2015. The tourists regarded prison. hd00:23Slow motion: Pan shot of construction stairway up and down.